Harvey Nichols has ended its 17-year relationship with Adam & Eve/DDB, following the appointment of Deborah Bee as group marketing and creative director. Bee, who started at the high-end retailer last week, replaced Shadi Halliwell, who left last summer to join Three as chief marketing officer. James Murphy, founding partner and group chief executive, said: "This is sudden news and it’s sad news. We wish Harvey Nichols all the best." The retailer has been working with DDB since 2001. In 2012, Omnicom merged DDB London with Adam & Eve, the start-up co-founded by Murphy. 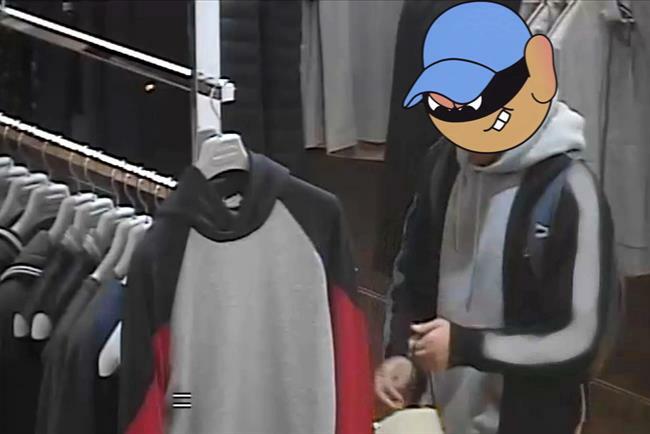 Since then, work created by the agency for Harvey Nichols has won six Grands Prix at Cannes Lions: four in 2014 by "Sorry, I spent it on myself" and two in 2016 for "Shoplifters". The news comes a week after Moneysupermarket shocked the industry by dumping Mother, the agency that had created a series of critically acclaimed and apparently effective campaigns for the price comparison site. Update: this article originally suggested that Bee broke the news to Adam & Eve/DDB over the phone. In fact, she had several conversations with the agency, including a face-to-face meeting.